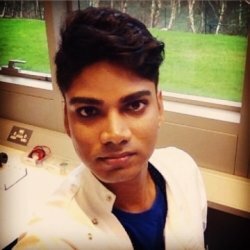 I am currently a PhD researcher in Oral biology and pathology in the school of Dentistry, Trinity College Dublin, with a master's degree in molecular microbiology from UCD, Dublin. I am a qualified dentist and a former tutor at UCD school of Biomedical and Biomolecular Science. I have been offering grinds for 3+ years, including tuition modules in Dental Surgery, apart from University Chemistry and Biology, Anatomy and Physiology. A one-to-one approach, either home tuition or in a university setting. Reply from Ajith Kumar: Thank you. Reply from Ajith Kumar: Thank you!